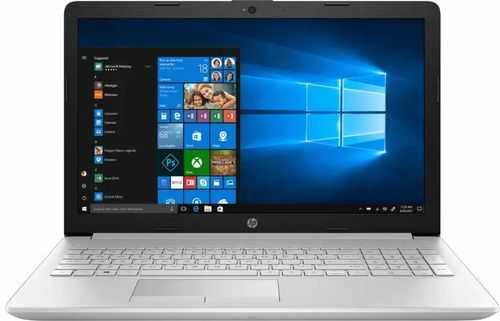 HP 15-bs669tu Notebook comes with price of Rs. 39490. 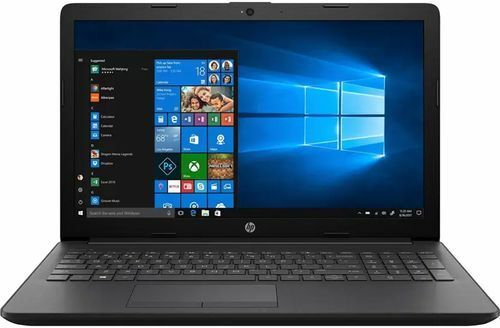 This 15.6 in laptop comes with Windows Operating System installed. 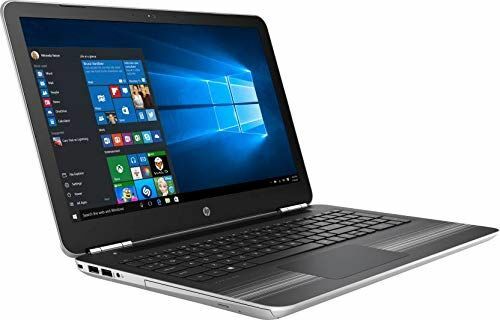 The CPU in the laptop is Intel Core i5-7200U with Intel HD Graphics 620 Graphics Card. There is 1 TB HDD and 4 GB DDR4 RAM in this model. 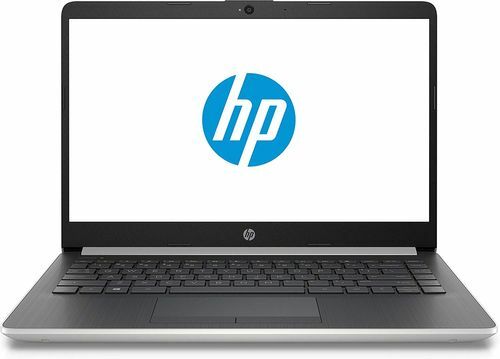 HP 15q-dy0004AU Laptop comes with price of Rs. 28000. This 15.6 in laptop comes with Windows Operating System installed. The CPU in the laptop is AMD Ryzen 3 with Radeon Vega 3 Graphics Graphics Card. There is 1 TB HDD and 4 GB DDR4 RAM in this model which can be upgraded to 16 GB. 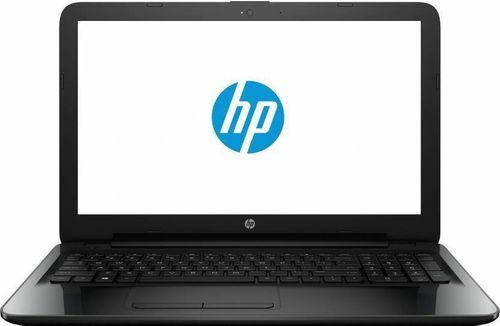 HP 15q-bu002tu Notebook comes with price of Rs. 22990. This 15.6 in laptop comes with Windows Operating System installed. The CPU in the laptop is Intel Pentium N3710 with Intel Integrated Graphics Card. There is 1 TB HDD and 4 GB DDR3L RAM in this laptop . 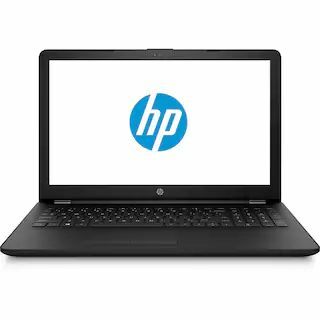 HP 14s-cf0055tu Laptop comes with price of Rs. 36750. comes with Windows Operating System installed. 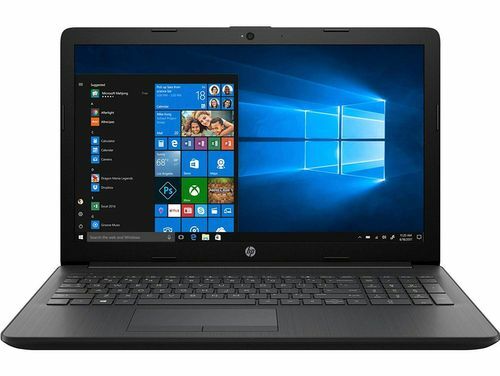 The CPU in the laptop is Intel® Core™ i3-7100U with Intel® HD Graphics 620 Graphics Card. There is 1 TB HDD and 4 GB DDR4- SDRAM (1 x 4 GB) RAM in this model. 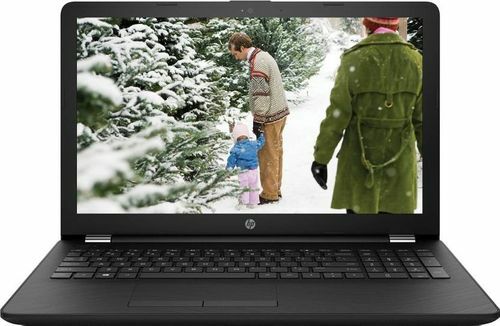 ✓ The highlight of this laptop is 1 TB + 1 TB Hard Drive Size which is best available in this price range. 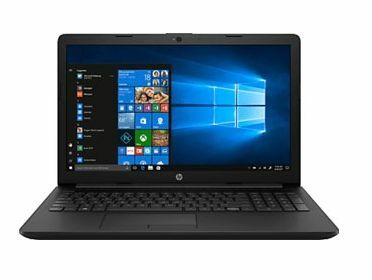 HP 15-db0209au Laptop comes with price of Rs. 21975. This 15.6 in laptop comes with Windows Operating System installed. The CPU in the laptop is AMD APU A4 with AMD Radeon R3 Graphics Card. There is 1 TB HDD and 4 GB DDR4 RAM in this model which can be upgraded to 16 GB.